Indian telecom major, Bharti Airtel has moved all its pre-paid subscribers across the country to pay-per-second, ensuring customers pay only for the time they use the network. The move comes amid regulator TRAI examining whether there are any tariff plans by the service providers wherein call drops actually incentivise or benefit the companies. "Starting today it will move all its pre-paid mobile customers nationally to the more affordable per-second bill plan. 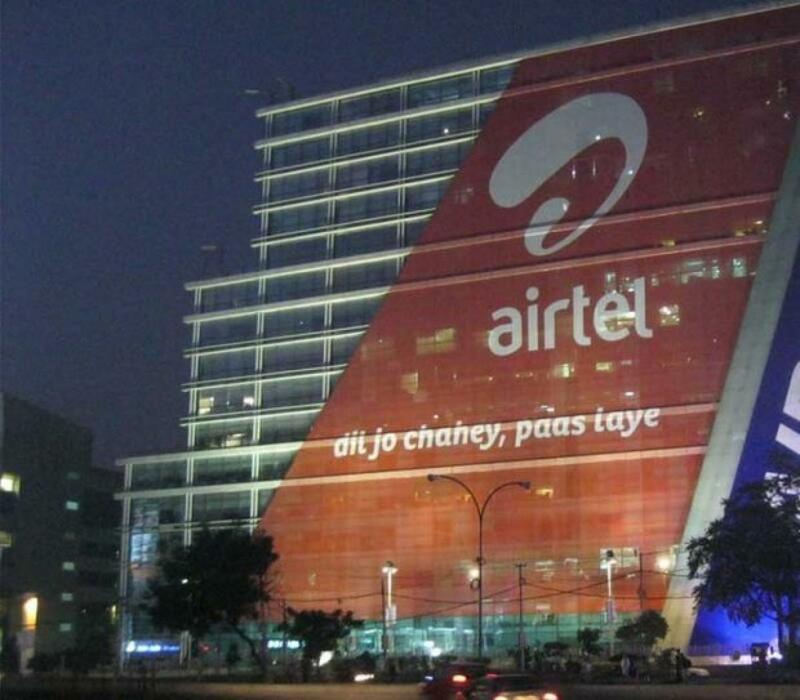 This will help ensure customers pay only for the time they use the Airtel network," the company said in a statement. Pre-paid customers constitute 94.4 per cent of its total user base at the end of June 2015. With call drops on the rise, Telecom Secretary Rakesh Garg had also said plans where customers get some free minutes and the billing is minute-based need to be examined. Bharti Airtel (India and South Asia) MD and CEO Gopal Vittal recently said about 95 per cent plans are second-based, so they don't earn anything if a call gets dropped. "While we continue to invest aggressively in our network quality and deploy new sites to further enhance our network presence. We are taking the lead to move our customers to the affordable per-second plans ensuring they pay only for what they use," Bharti Airtel (India & South Asia) Director (Market Operations) Ajai Puri said. Though a large majority of its pre-paid mobile customers are already on the per-second billing plan, with this initiative, Airtel will ensure all the pre-paid base is moved to the per-second plan, the company added. "While customer’s standard base rate plans will be shifted to a pulse rate of per-second, they will have the freedom to opt for additional tariff discount packs of their choice for discounted per-second or per-minute benefits," the company further said. The problem of call drops has become more acute in the last 3-4 months. Last week, PM Narendra Modi also voiced serious concern on the issue and asked the officials concerned to take urgent steps to address it.